Tubing Hill - Tubing is one of the most popular activities and perfect for all ages. Snowmobile Tours - Our tours are offered through Teton Valley Adventures and provide day trips through Yellowstone National Park. Naturalist Snowshoe & Ski Tour - We offer snowshoe and ski tours where guests learn all about the forest, wildlife of the surrounding area. Yostmark Backcountry Tours - With Yostmark you'll be able to safely explore the backcountry of these slopes. 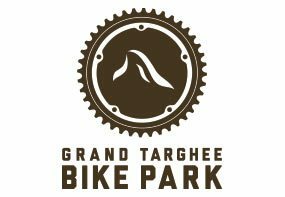 Grand Targhee offers snow tubing, get more information.